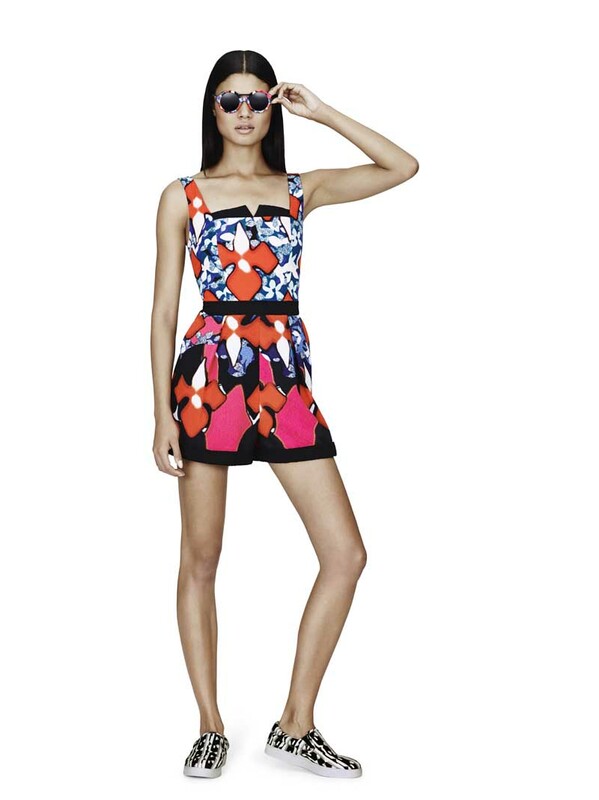 Created by Roberto Cavalli in 2001, the Just Cavalli line is dedicated to a new free-spirited, contemporary generation. 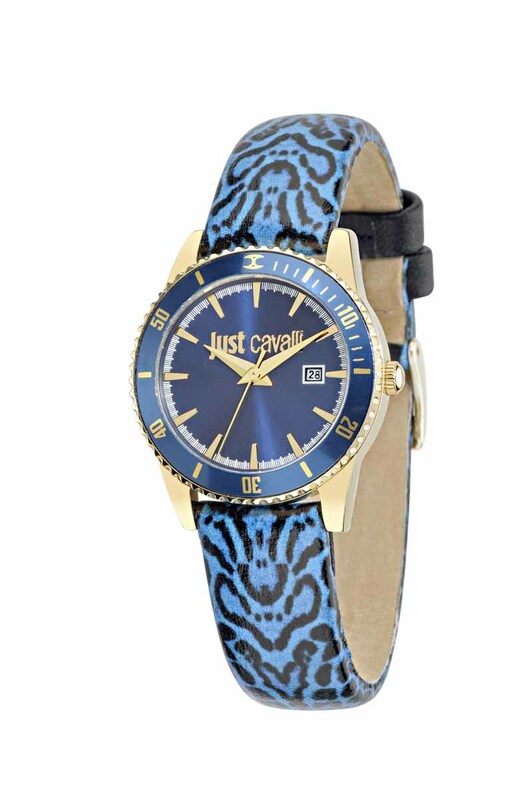 A year later, the Just Cavalli range of watches was launched. Colours, leathers and fabrics with original and recognizable prints are perfectly matched with the clothing line and are the ideal timekeepers of a busy and urban life. Once again this season, the new Just Cavalli Time collections reinterpret the Cavalli style and the seasonal trends with youthfulness and originality. Classic but with glamour details, this collection is comprised of watches characterized by fashion colours. Bezels and dials paired to create bold contrasts or refined tone-on-tone effects. In the strap versions the python and leopard prints result in an unmistakable Just Cavalli identity. The versions with easy to wear bracelets enrich the offering.